Maintaining a healthy diet is of the utmost importantance, but this is never truer than when you are beginning to feel sick or battling an illness. In order to help you be proactive, this article will list off five great foods that can help you boost that immune system and fight off potential illnesses. This is a tried and true method used by mothers everywhere. 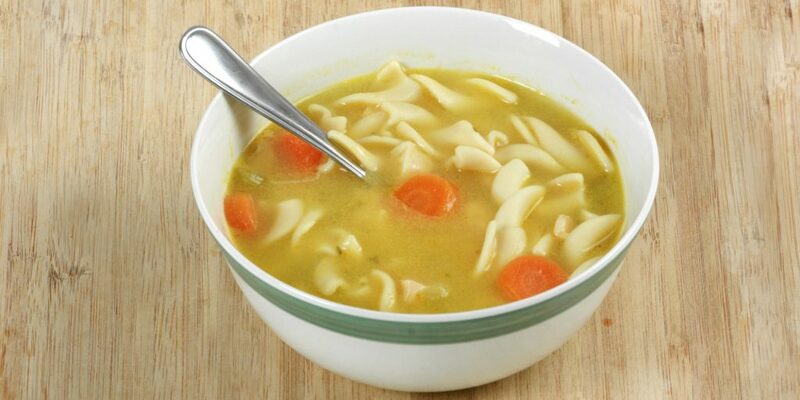 Whenever you were sick as a child or not feeling the best, it’s likely that your parents served you up a nice bowl of chicken soup. And this is not by accident, as this one of the best things for you when you are sick. Studies have been shown that both the chicken and the salty broth are beneficial in blocking the migration of inflammatory white cells. If you are sick or worried that you will soon become sick, whip up a bowl of this elixir and you will be on your way to feeling better most likely. 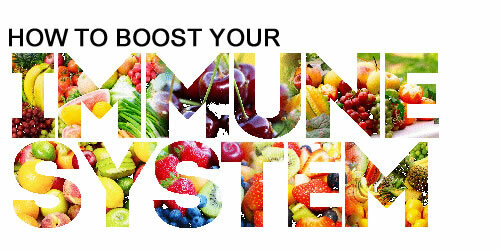 We all know that vitamin C is perhaps the best thing to try and boost your immune system. 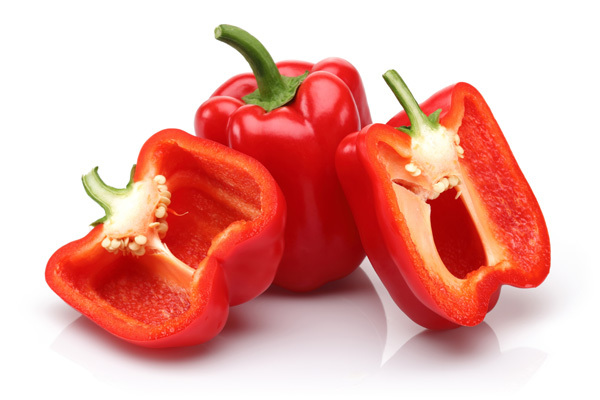 But what most people don’t know, however, is that citrus fruit don’t actually have the highest concentration of vitamin C, that distinction belongs to the red bell pepper. The red bell pepper has nearly double the vitamin C than these fruits as well as having the added benefit of being high in beta-carotene. Yogurts are on this list because they contain a large number of healthy bacteria called Probiotics. These probiotics can keep the stomach and intestines free of disease-causing germs that can reside there. 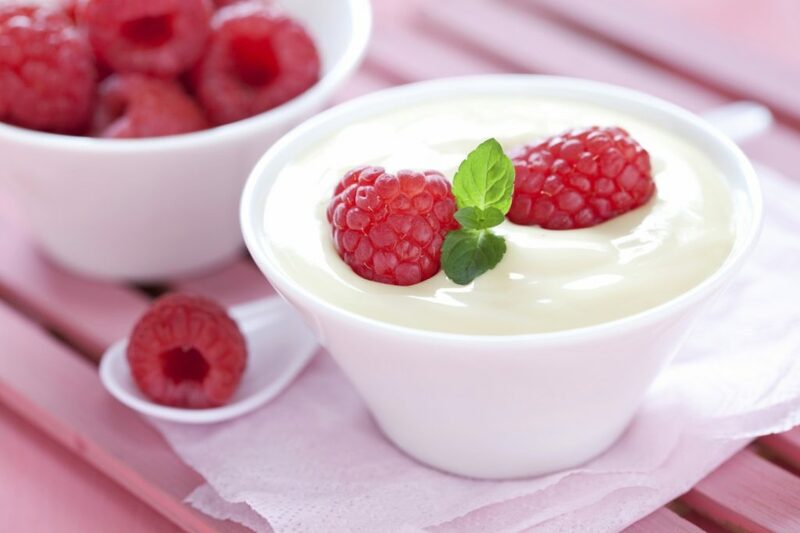 Various studies have shown that these probiotics found in yogurt can not only keep your immune system firing on all cylinders, but eating enough yogurt can also have the same effect as taking probiotic supplements, which is a testament to how many probiotics are in yogurt. Garlic, though very hard to eat on its own, is one of the best things out there for helping your immune system function up to par. Garlic contains an active ingredient called allicin, which is great at fighting bacteria and infections. 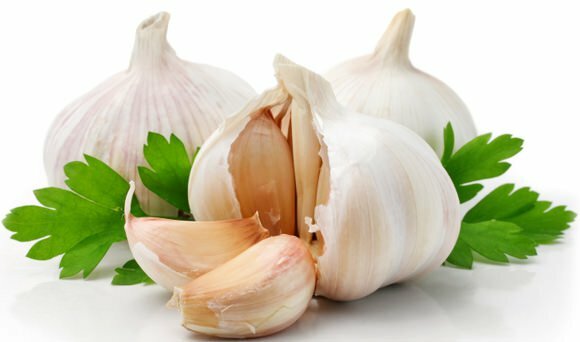 Studies have shown that people who take garlic as a supplement as opposed to a placebo get sick less. In addition to helping with the immune system, garlic can help lower rates certain types of cancer as well if you take in more than six cloves a week. Even though it seems a lot of people are allergic to this, those of us lucky enough to not be can get some real benefits. 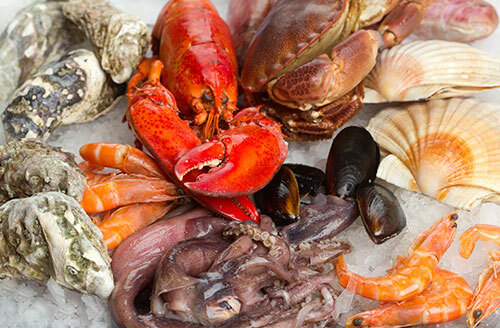 Shellfish (including oysters, clams, crabs and more) are very high in Selenium, which helps white blood cells clear flu viruses out of the body, which can obviously be extremely beneficial. Other kinds of fish can also help as they are high in Omega 3s which can help protect against colds.